When a mother's depression goes untreated, it can negatively affect a child's cognitive development up to the age of 16. When a mother's depression goes untreated, it can negatively affect a child's cognitive development up to the age of 16, suggests new research. 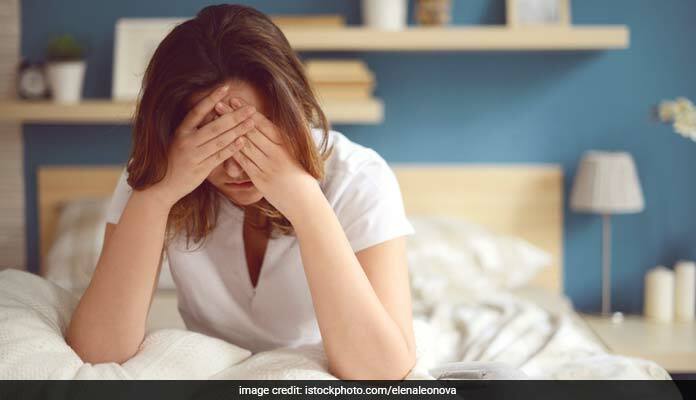 The findings, published in the journal Child Development, suggest that early identification and treatment of maternal depression is the key healthy growth of her children. 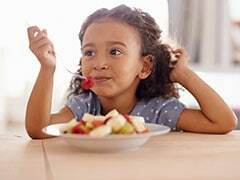 The researchers surveyed approximately 900 healthy children and their mothers living in Santiago, Chile, at five-year intervals from the child's infancy through age 16. They observed how affectionate and responsive mothers were to their children at each age period, as well as how much mothers provided age-appropriate learning materials. "This, in turn, impacted the child's IQ at ages one, five, 10 and 16," said Patricia East from University of California San Diego School of Medicine in the US. On a scale from one to 19, the average verbal IQ score for all children in the study at age five was 7.64. Children who had severely depressed mothers were found to have an average verbal IQ score of 7.30 compared to a score of 7.78 in children without depressed mothers. "Our study results show the long term consequences that a child can experience due to chronic maternal depression," she added.